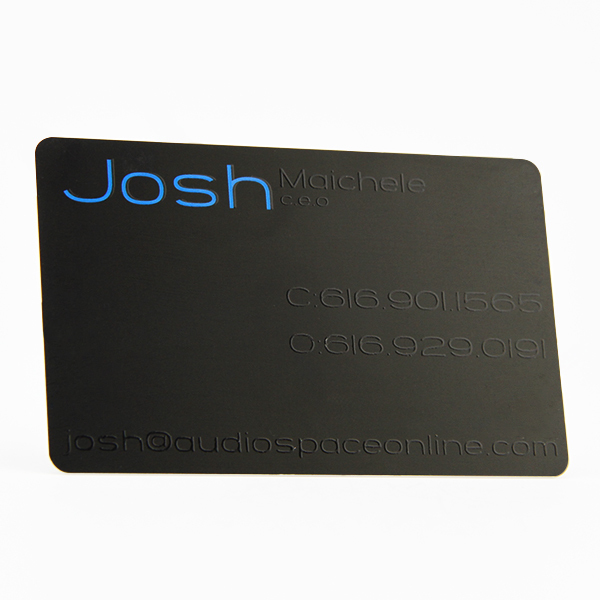 Fashion business cards would extend your first image to others. 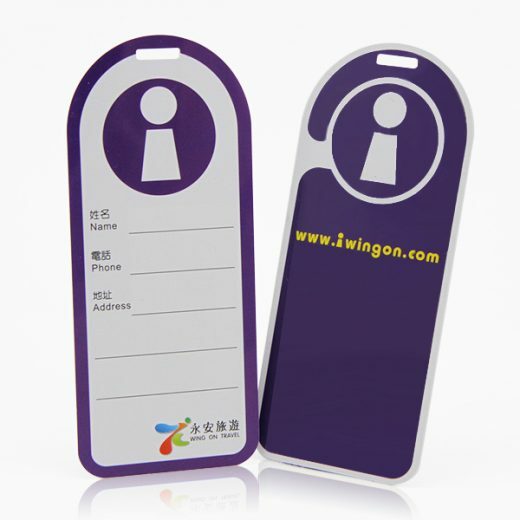 Nowadays, more and more businessmen would like to custom their own PVC print business cards to make them stand out from others. 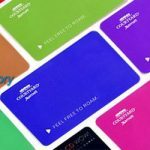 A good print fashion business cards is vital during communication. 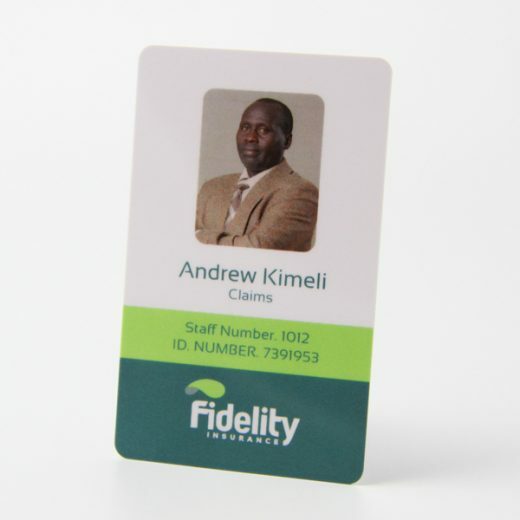 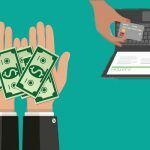 Fancy print business cards will bring you more business opportunities. 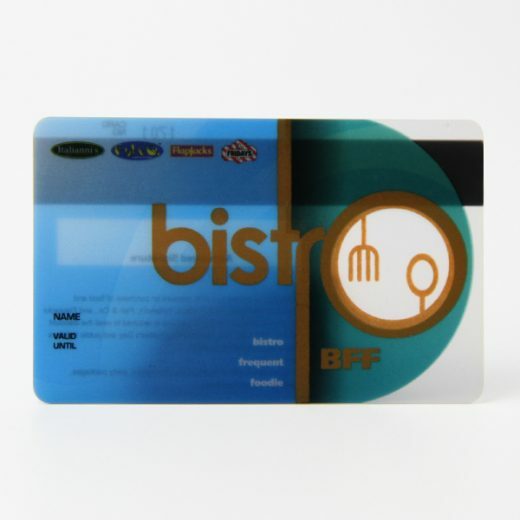 We offer plastic business card with the material of PVC, PET, ABS or by your demand. 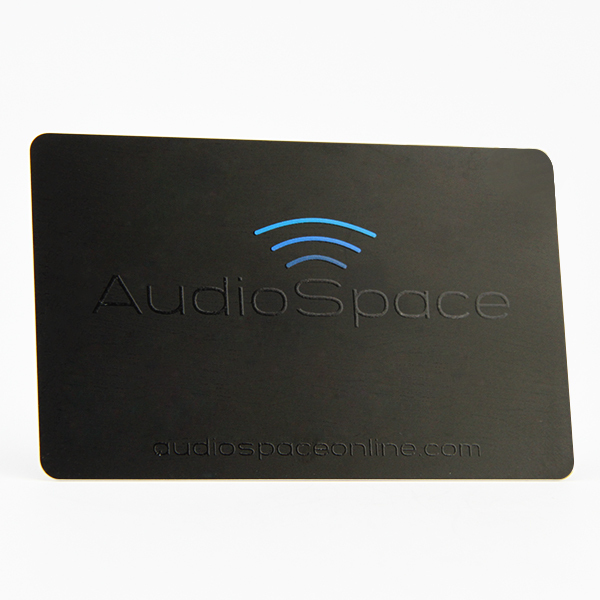 The card can made with signature panel, magnetic stripe, barcode and golden background and so on.